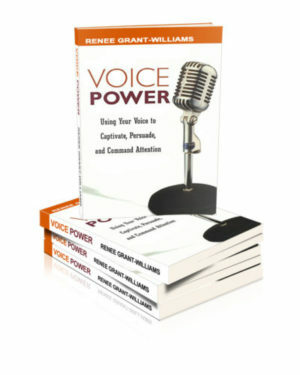 How well we communicate continues to be extremely important in both our personal and business lives—whether it’s one-on-one or with groups of people large and small. 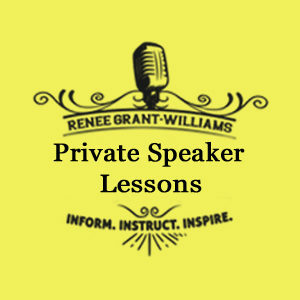 This audio program shares one of Renee’s favorite techniques, guaranteed to add drama and excitement to your speech and keep your listeners focused on what you say. 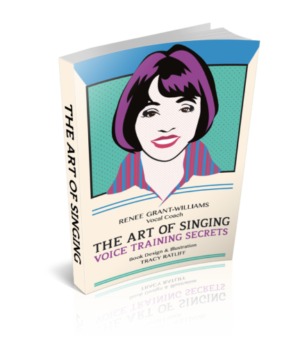 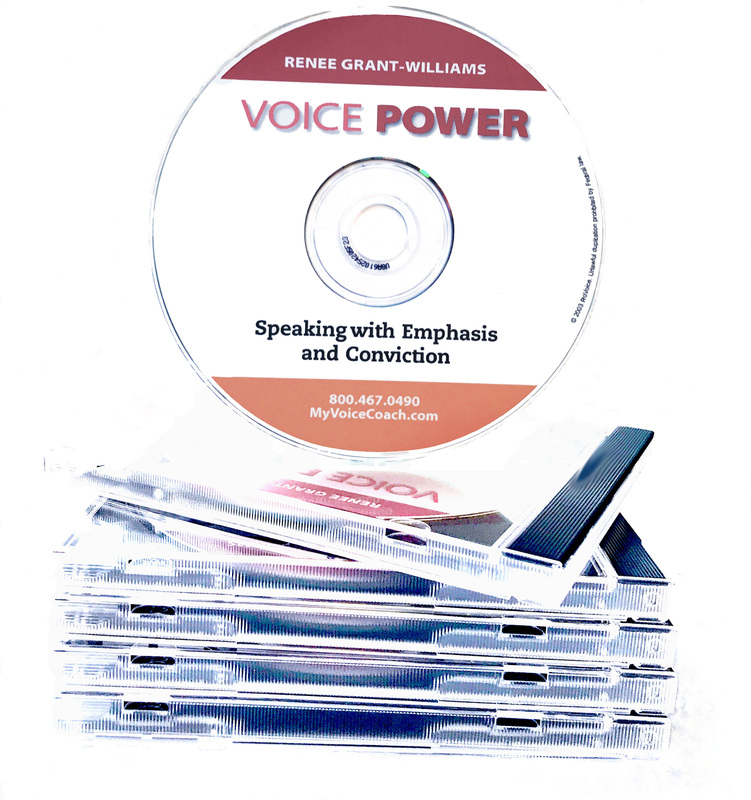 A valuable supplement to Renee’s book Voice Power and a must for anyone who desires to communicate better—even singers!